This Brunello Cucinelli wool overcoat is handsomely double breasted, a fit that flatters broader frames by accentuating the leanness of the waist in proportion to the shoulders. This effect prevents the piece from looking overtly heavy or bulky. 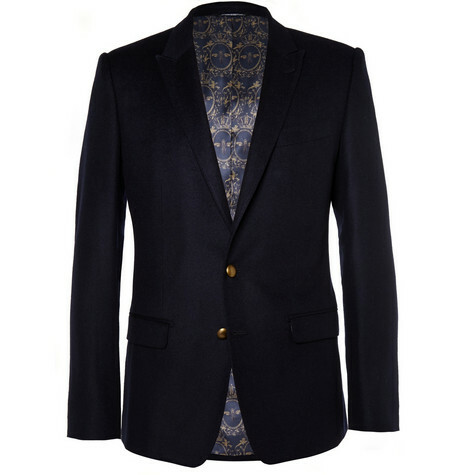 It looks just as smart with tailoring as it does with indigo jeans.